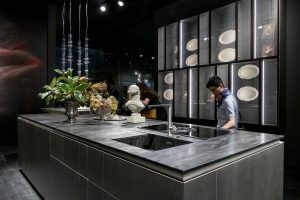 Eurocucina and Saloni del Mobile 2018 – Superb! 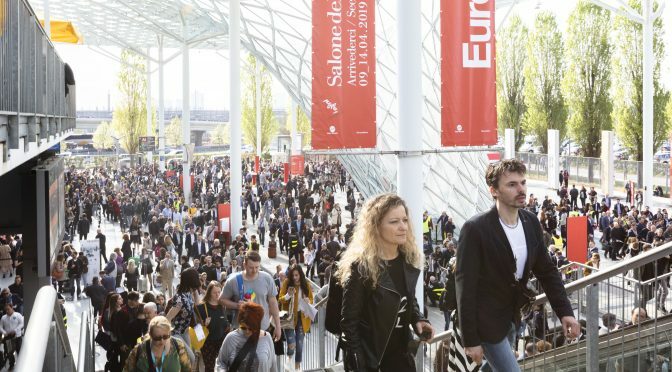 An extremely positive result for the 57th edition of the Salone del Mobile. Milano, both in terms of attendance and in terms of the quality of trade relations, has once again attracted people from around the world. 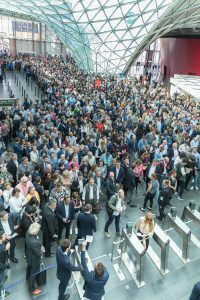 The great weather this year, the record crowds and the world positive economy, were a great set for business networking and lots of excitement, in the exhibition pavilions from day one. 1,841 exhibitors, from 34 countries, showcased their products at the Salone Internazionale del Mobile – the International Furnishing Accessories Exhibition, EuroCucina and the International Bathroom Exhibition. 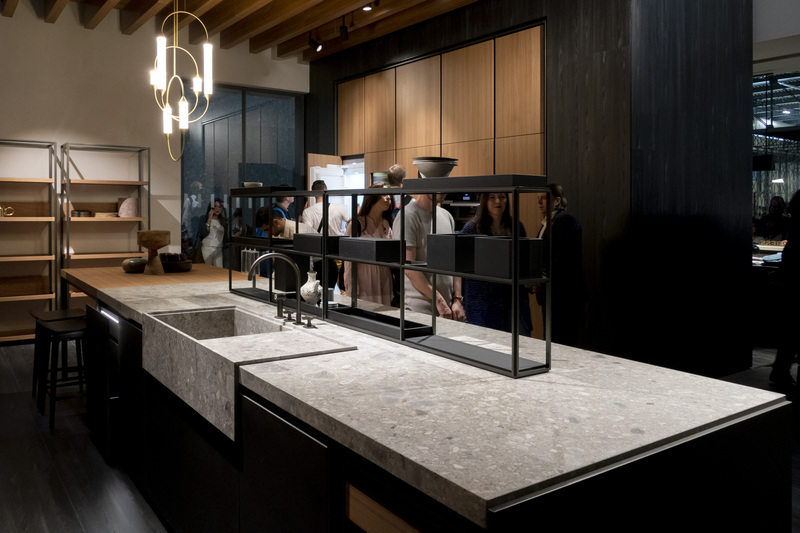 434,509 attendees, in just 6 days, from188 different countries, made for a 17% increase compared to the 2016 edition, which featured the biannual kitchen and bathroom exhibitions, and an increase of 26% compared with the 2017 edition of Saloni del Mobile. 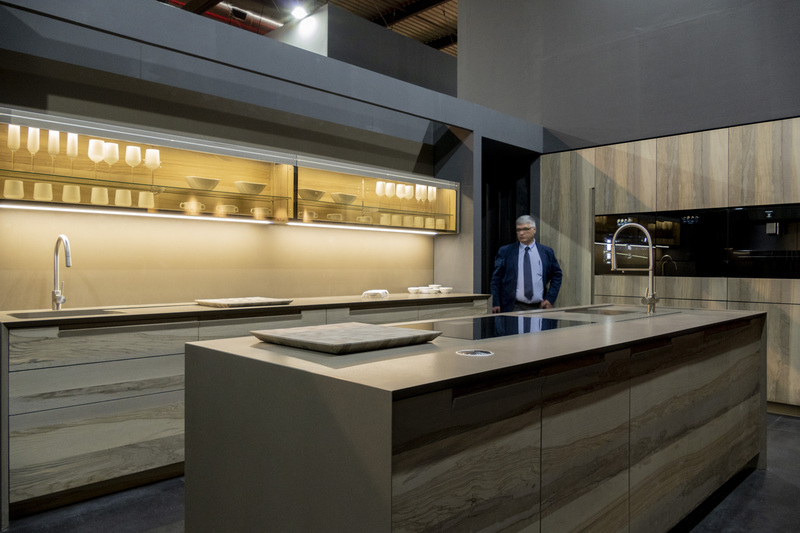 EuroCucina – The Countdown Begins! We are just weeks away from the 52nd anniversary of Saloni (Tuesday, April 12th., to Sunday, April 17th.). A big part of Saloni, every other year (on even years) is EuroCucina. Created in 1974, the International Kitchen Furniture Exhibition runs concurrently with the International Bathroom Exhibition in the broader context of the Salone del Mobile. 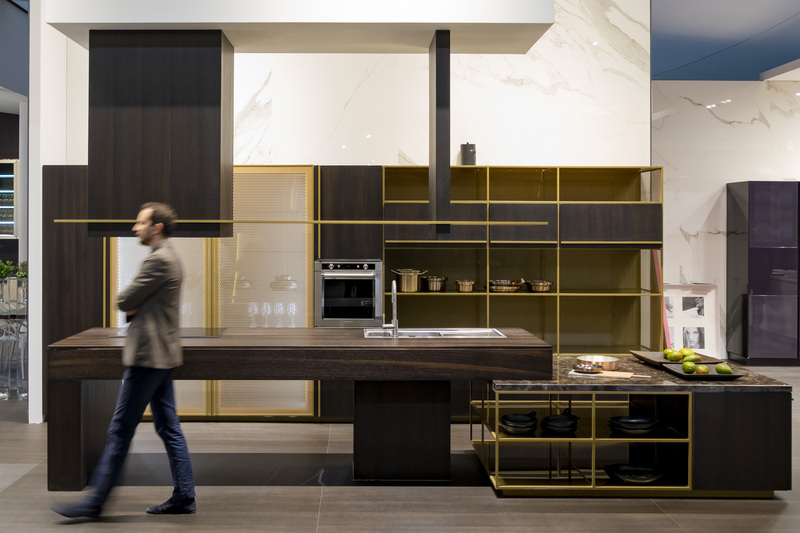 EuroCucina showcases all the latest in the realm of high quality kitchens, responding to the escalating demand for functionality from increasingly savvy consumers. 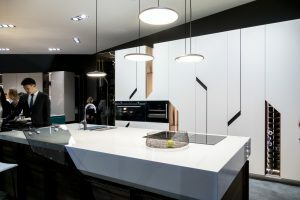 Its collateral event, FTK (Technology For the Kitchen), specialises in built-in appliances and cooker hoods, presenting the latest technology for “cooking” and living the kitchen space, embracing the innovative new dimension of “connectivity”. 146,000 visitors from 138 countries – a significant increase in visitors from abroad. 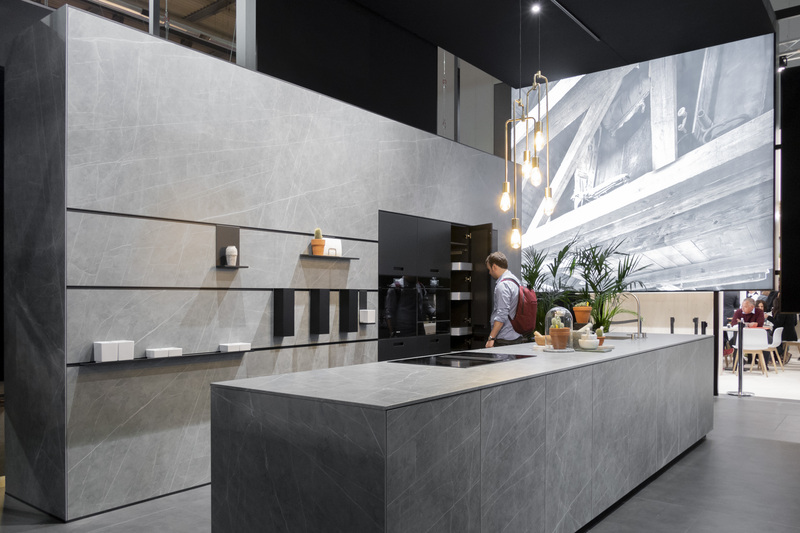 After seven days, imm cologne and LivingKitchen closed their doors with a very positive outcome on Sunday, 25 January 2015. 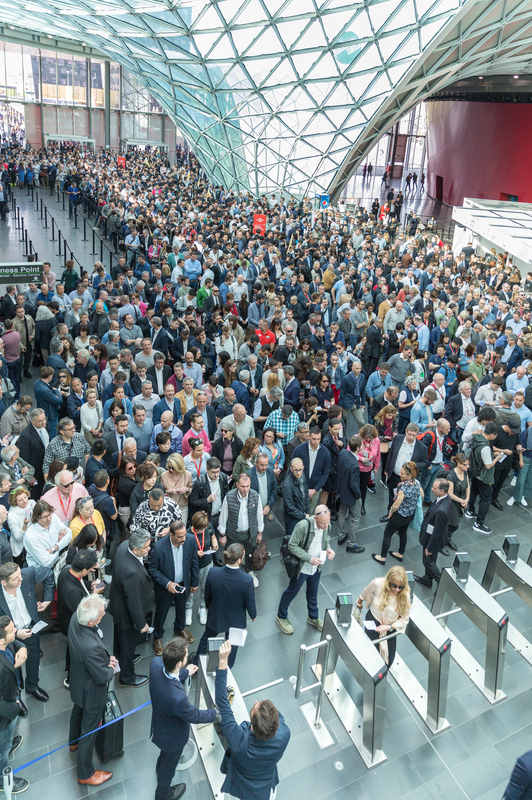 146,000 visitors from 138 countries came to the Cologne exhibition grounds, among them 102,000 industry visitors (99,000 industry visitors in 2013) from the national and international trade, meaning that the fair duo exceeded even its extraordinary performance of 2013. 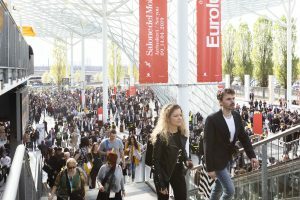 “These figures prove that the international appeal of the two events in Cologne has grown even more and that the fair duo is, without a doubt, the most important platform for the domestic as well as the international market”, concludes Gerald Böse, President and Chief Executive Officer of Koelnmesse GmbH. 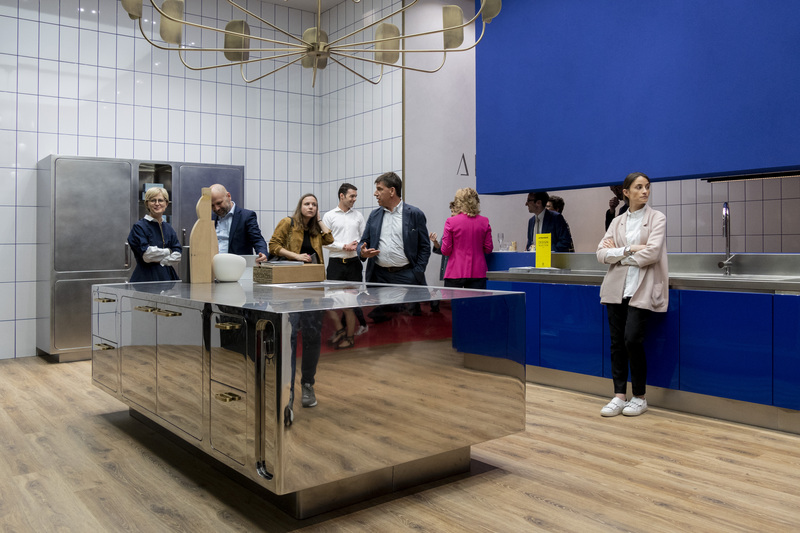 “This is a great indication for Cologne as a trade fair location and confirms the effectiveness of imm cologne and LivingKitchen as a marketing tool”, he adds. 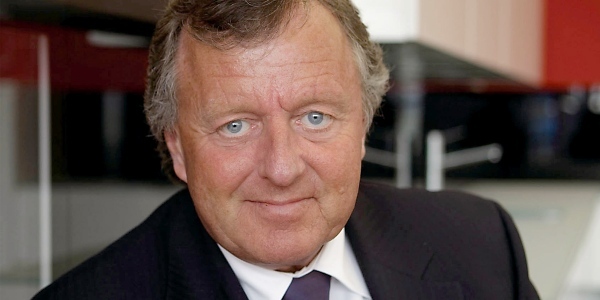 Dirk-Uwe Klaas, Managing Director of the Federal Association of the German Furniture Industry, drew a similarly positive conclusion. “We already had very high expectations of the fair and even they were exceeded. We are happy about the increase in national and international industry visitors and are starting the 2015 furniture year very optimistically.” Hans Strothoff, President of the Federal Association of German Furniture, Kitchens and Furnishing Retailers summarised the outcome for the trade sector: “The fair was marvellous and exceeded retailers’ expectations. 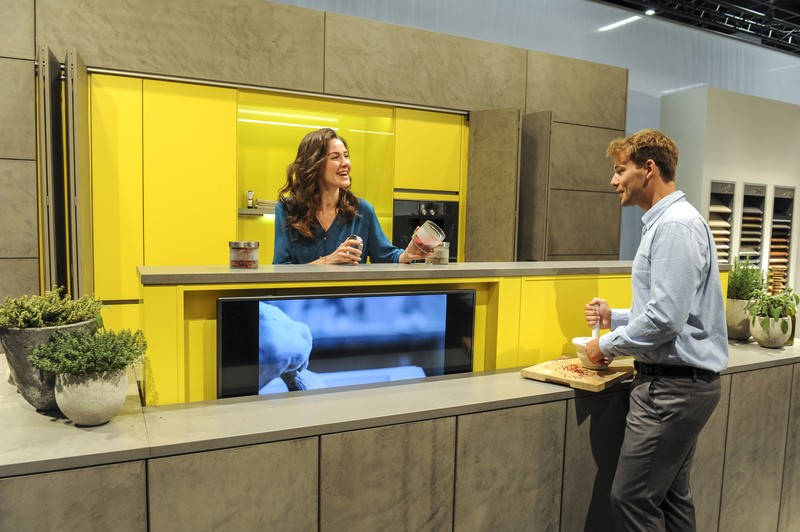 imm cologne/LivingKitchen is the most important fair in the world for the trade”. This year, imm cologne and LivingKitchen presented themselves as very international events. 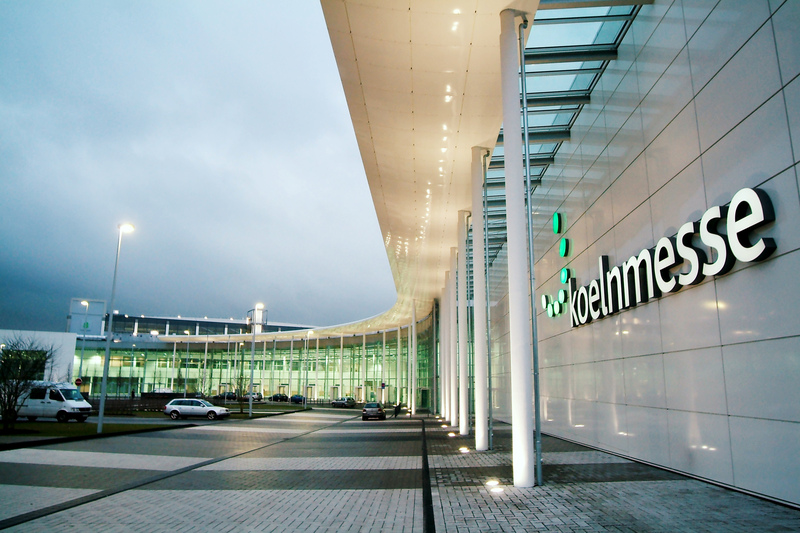 Of the 102,000 industry visitors, around 56,000 came from Germany and approximately 46,000 from abroad (an increase of 13 per cent). 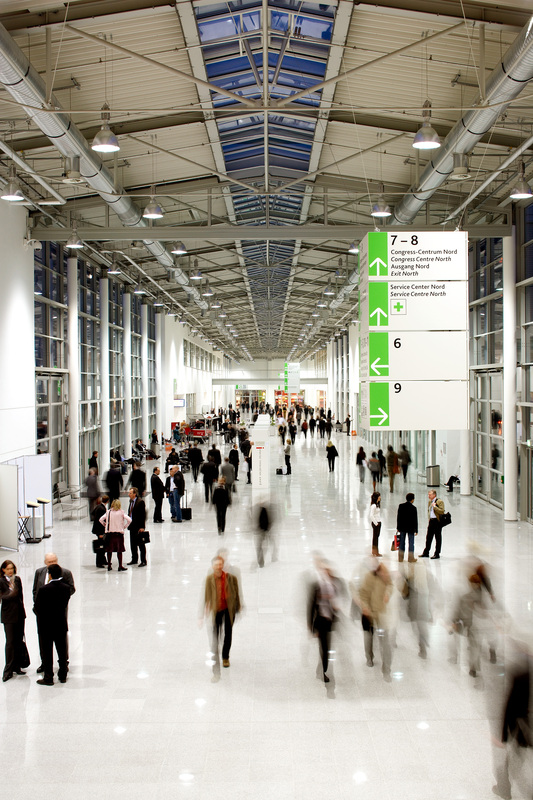 In total, the percentage of visitors from abroad was 45 (based on industry visitor days). 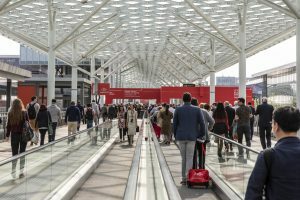 Within Europe, increases in visitor figures were recorded in particular from Spain (up 27 per cent), the UK (up 20 per cent), Italy (up 11 per cent) and the Netherlands (up 13 per cent). 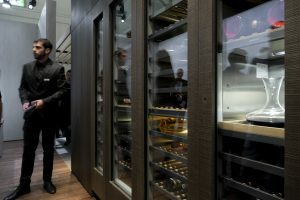 Visitor figures from France, Scandinavia and Poland also showed good growth and off set the politically induced fall off in visitors from Russia. Significant increases could also be seen in industry visitor figures from China (up 32 per cent) and from the US (up 47 per cent). “The excellent levels of visitor attendance from abroad meant we were able to strengthen our exhibitors’ export businesses. 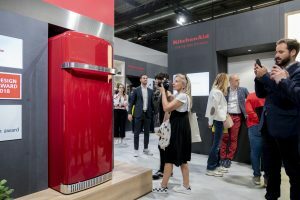 Italian companies, for instance, did some very good business here in Cologne with German retailers as well as with those from abroad”, says Katharina C. Hamma, Chief Operating Officer of Koelnmesse GmbH. 44,000 consumers took advantage of the open days to find out about the trends for the coming season. 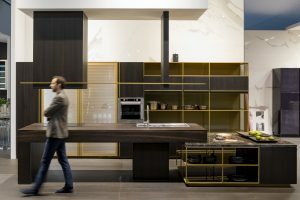 In parallel with the world’s most important furnishing fair imm cologne, international kitchen event LivingKitchen took place this year. 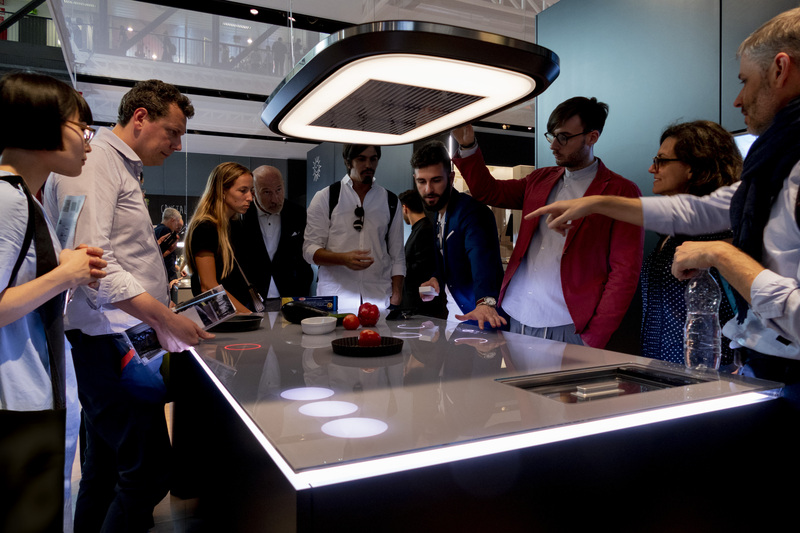 After 2011 and 2013, LivingKitchen once again proved to be a powerful attraction. 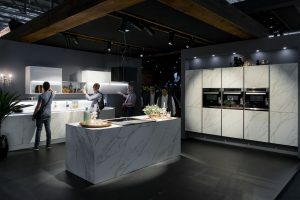 Its strong appeal could be felt not just in Germany, the home of the kitchen, but also far beyond the country’s borders. 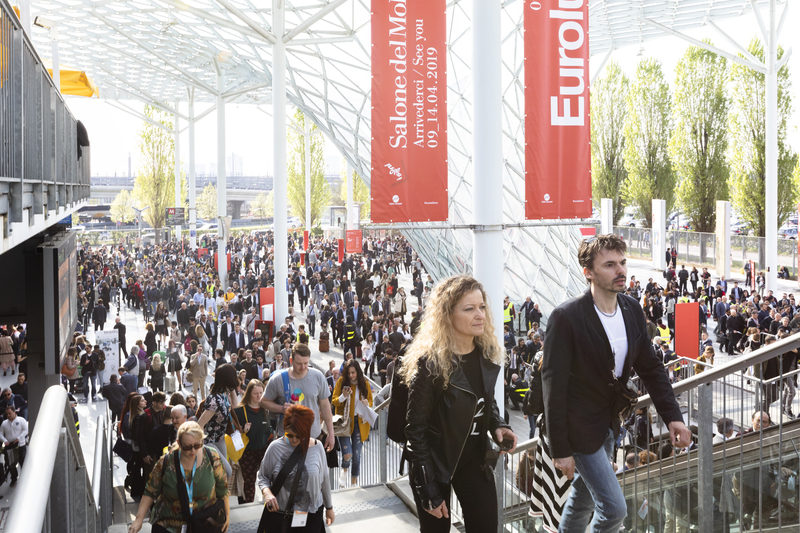 For seven days, 215 exhibitors from 22 countries showcased their innovative drive, high design standards and quality. With the proportion of visitors from abroad at 45 per cent, the event once more proved to be very international. “We are extremely satisfied with LivingKitchen 2015, in particular with the increase in the number of industry visitors from Germany and abroad as well as the media coverage on the topic of kitchens surrounding the fair. 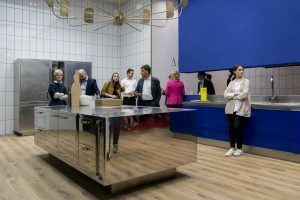 We are hopeful that this will generate positive momentum for the entire kitchen industry”, says Kirk Mangels, Managing Director of the Working Group AMK (Arbeitsgemeinschaft Die Moderne Küche e.V./Modern Kitchen), in summary. 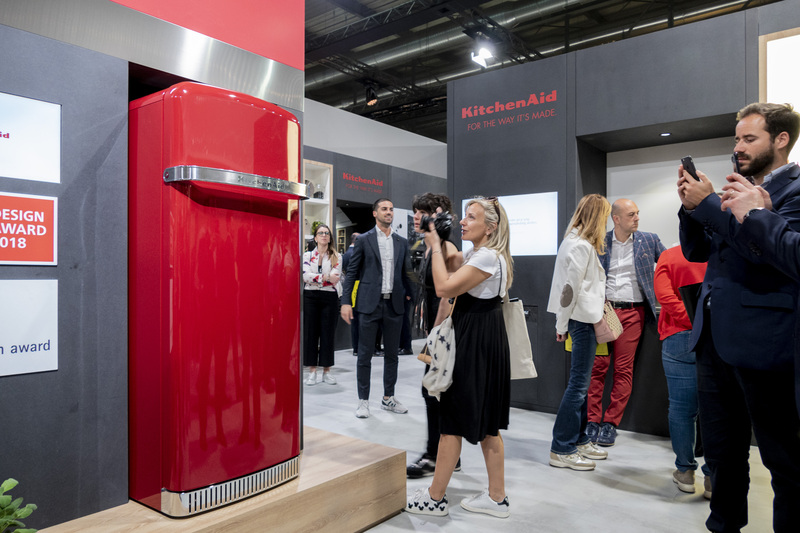 This year, LivingKitchen not only followed on seamlessly from its success in 2013, but significantly improved on the key figures in many areas. Innovative presentations by manufacturers, world premieres of new kitchen furniture, household appliances, accessories and cooking shows with a celebrity factor – the outstanding mix of everything connected to kitchens and cooking ensured steady levels of visitors on all days of the fair as well as satisfied exhibitors. 2014 is not over yeat, but we can say with confidence that this has been a year of many changes in the European kitchen industry. Big companies are making big moves at home and overseas, long time players are leaving the industry and new ones are entering the arena, instead. We have also lost some companies, to the ongoing recesion, in Europe. 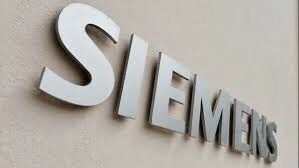 The Siemens Group has pulled out of the industry this year. They will no longer be involved in producing appliances and their joint venture with Bosch is history. BSH (Bosch und Siemens Hausgeräte GmbH, or Bosch and Siemens Household Appliances) has been the largest home appliance manufacturer in Europe and one of the largest in the world, since 1967, when Robert Bosch GmbH (Stuttgart) and Siemens AG (Munich) joined forces. 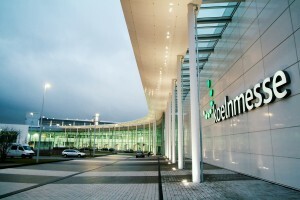 In 2012, they posted 9.8 billion Euros in annual sales. 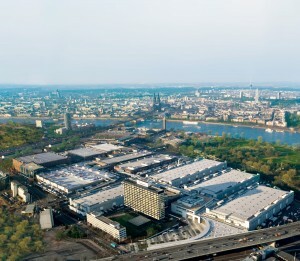 Today, BSH operates 42 factories in 13 countries in Europe, the USA, Latin America and Asia. 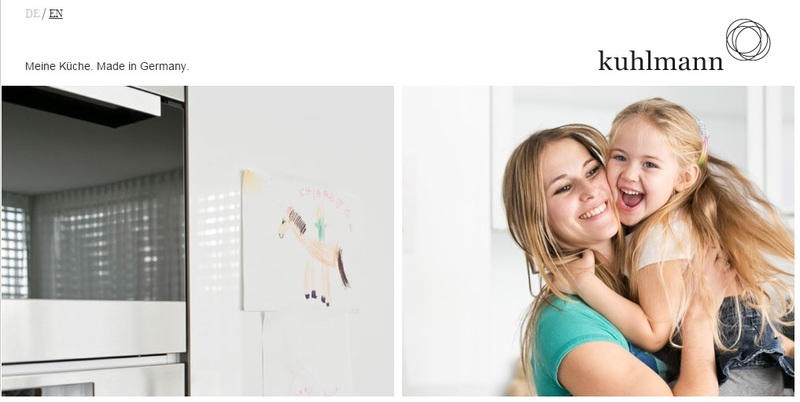 Together with a global network of sales and customer service firms, the BSH conglomerate today is made up of about 70 companies in 50 countries, with a total workforce of close to 47,000 people. In addition to the Bosch and Siemens brands, like are responsible for many other brands like Gaggenau, Neff, Constructa and others. 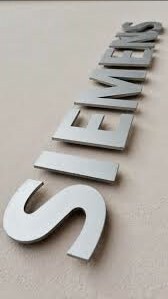 In September 2014, Robert Bosch GmbH agreed to purchase Siemens’ 50% stake in the joint venture for 3 billion Euros. 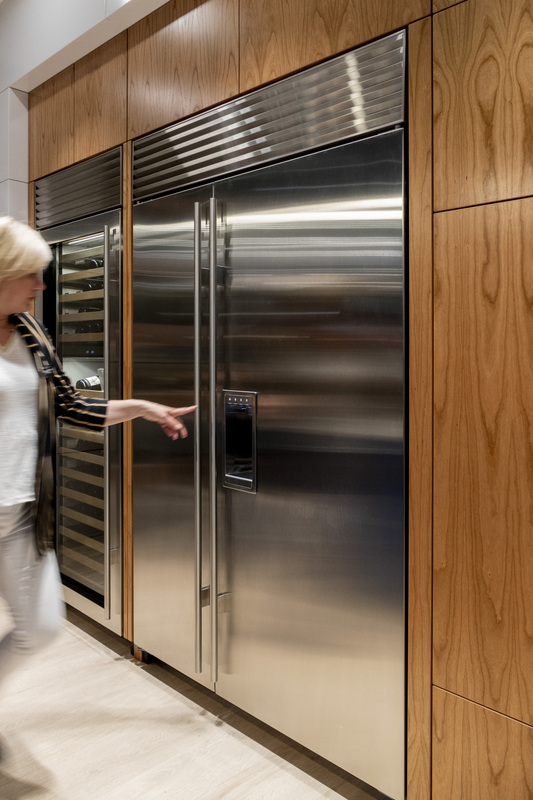 BSH to become a wholly owned subsidiary of the Bosch Group and may continue to use the Siemens brand over the long term. The completion of the transaction is expected in first half of calendar year 2015. 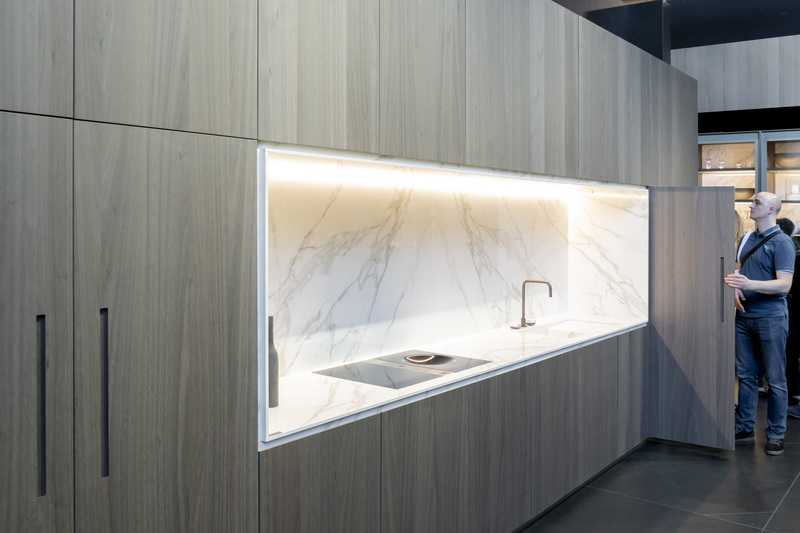 Alno made several news stories this year – in the beginning of the year, Alno have acquired AFG Arbonia-Forster-Holding AG’s kitchen business which includes Swiss market leaders Piatti (kitchen producer and retailer in Witzerland) and Forster (Swiss Steel Kitchen). 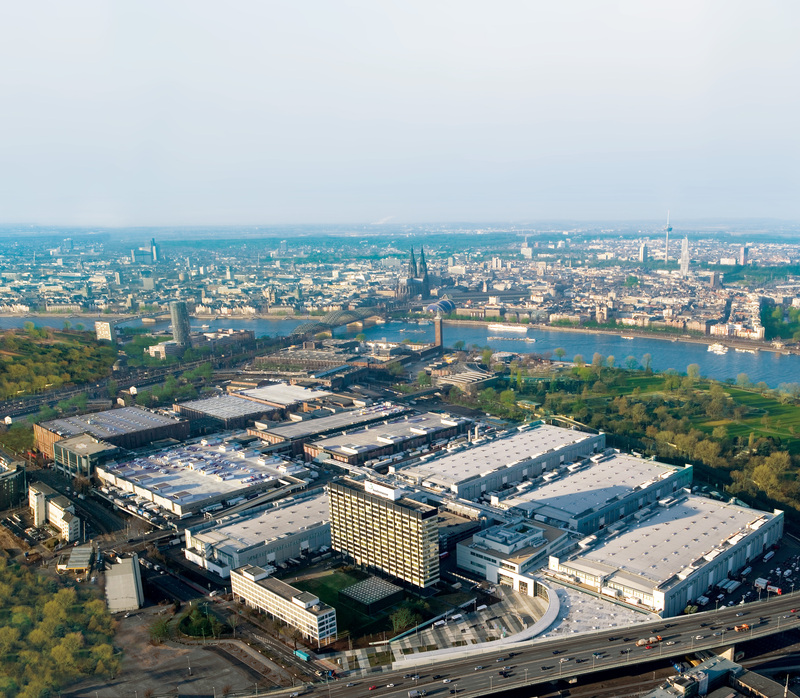 The acquisition means a major step forward in ALNO’s efforts to reduce its dependency from the German market that is dominated by purchasing associations, resulting in higher margins. Additionally, the acquisition offers substantial synergy potential with regard to production processes, purchasing and sales & distribution for the combined ALNO/AFG Kitchen group. 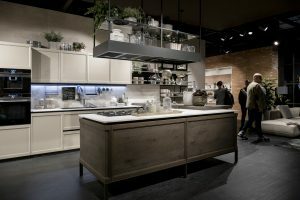 Lastly, Alno just announced a joint venture with PMF (Pervaya Mebel’naya Fabrica – First Furniture factory), in Russia – the two partners will invest €50 million in establishing in St. Petersburg the biggest factory in Russia for the production of kitchen furniture (1,000 units or 100-120 kitchens per day). It will be located on the existing site of PMF, expanded with the areas purchased this year. Until the end of the year, the company will deliver Piatti production line from Switzerland. 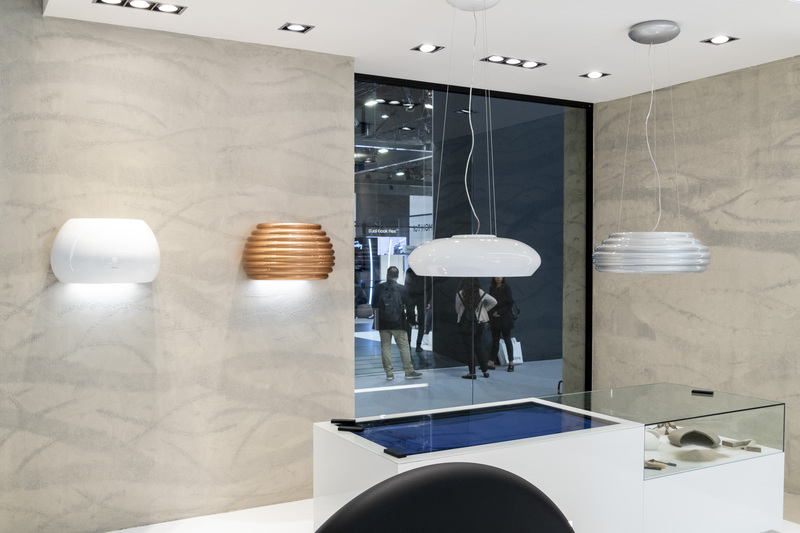 RWK/Kuhlmann Küchen (R. & W. Kuhlmann GmbH), formed in 1923, was taken over this year by the Chinese company Boloni Home Decor, a minute before filing for bankrupcy. Boloni was founded in 1988, by Frank Chai, from Beijingunder the name Kebao. 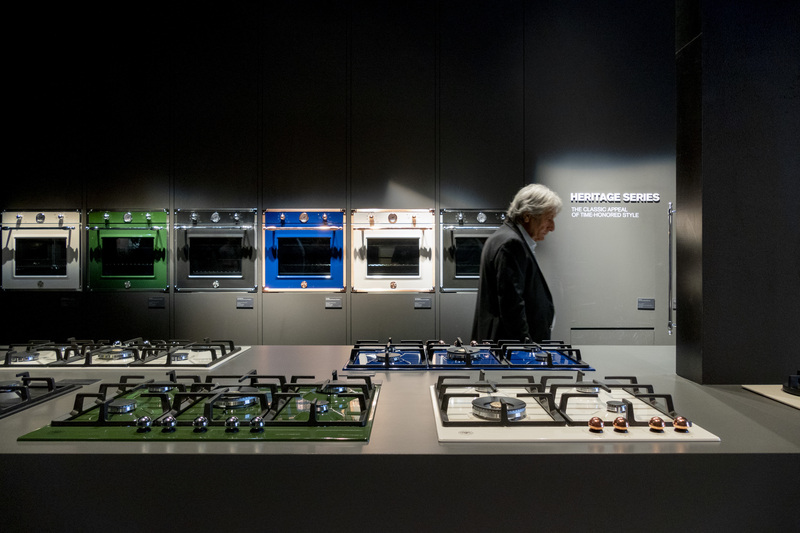 They were bringing European kitchens and built in appliances to China. 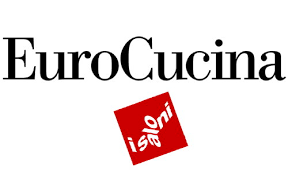 In 2001 the created a joint venture with Brescia based, Italian company Boloni and adopted the name. 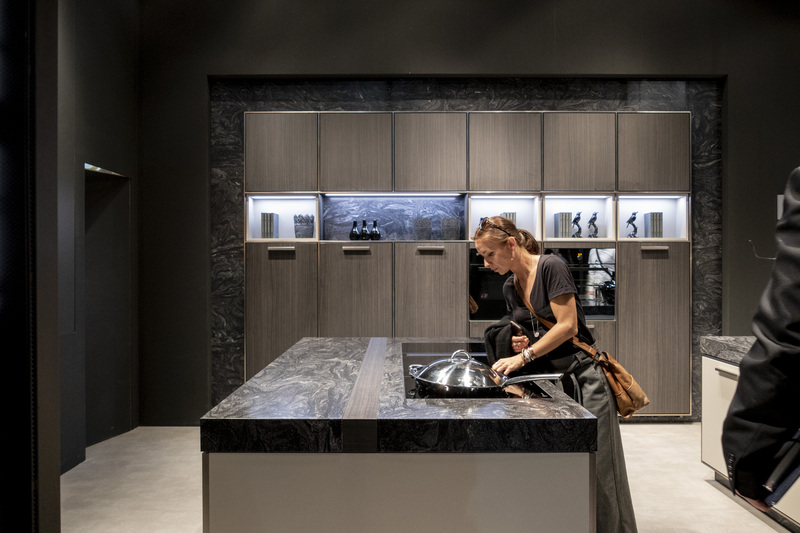 Most of the Kuhlmann-kitchens employees are expected to keep their jobs and the “made in Germany” is now to be marketed to the high-end segment in China. 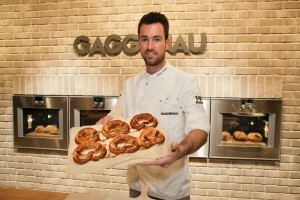 Gatto Cucine, the Italian kitchen producer closed their doors in September. 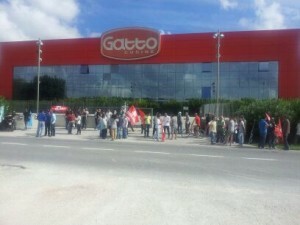 After 52 years in business, Gatto could not stay in business any longer. The compant announced that they are planning on continuing selling, outsourced products back in September, but that paln did not seem to come to fruition and the 114 employees were sent home. 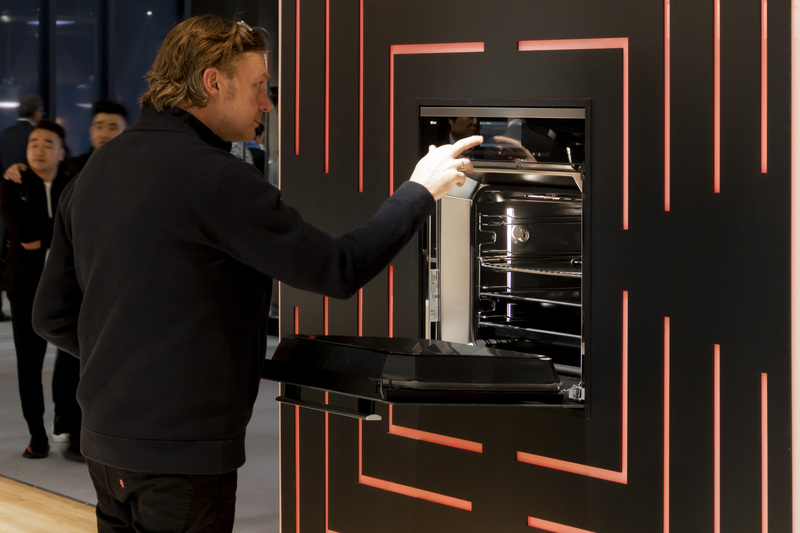 According to our sources, Gatto Cucine is not alone. A few other Italian manufacturers that do not have strong export sales are also in trouble, mainly due to the weak domestic sales. Among them are Comprex and Bontempi.